New ladies perfume has arrived. 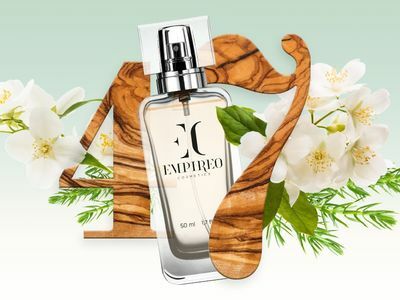 EMPIREO COSMETICS presents a new ladies' special perfume, full of magic and secrets. At first, you feel a strong, sweetish, spicy, woody scent that adds white amber tones to the end. This fragrance captivates you with your energy and attraction! The smell is basically sweet, later the fragrance of the forest as if it were fresh, cut wood. Finally, the scent of dewy moss, with a drop of cypress resin with the scent of caramel and cinnamon, enchants you.